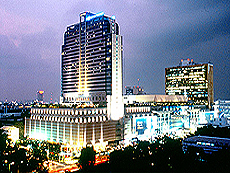 DS67 Suites is newly hotel with cozy rooms. 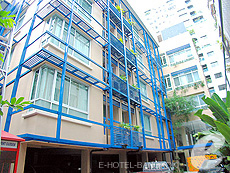 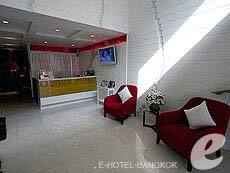 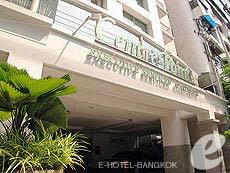 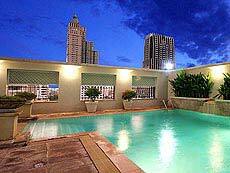 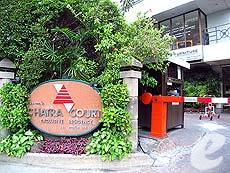 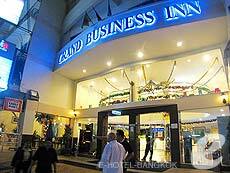 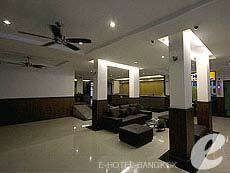 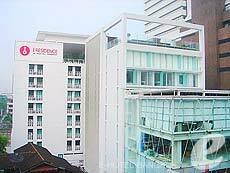 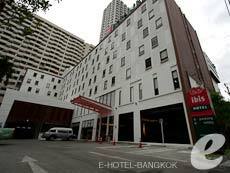 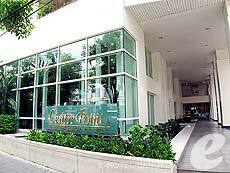 It is conveniently location short walk to BTS Phra Khanong station which easy access to shopping and entertain area. 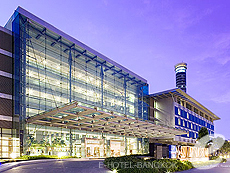 Also easy access Eastern Bus Terminal where bus goes to Pattaya, Rayong (Koh Samed), Chantraburi and Trad (Koh Chang). 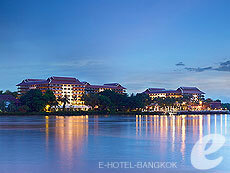 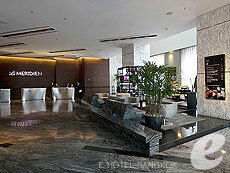 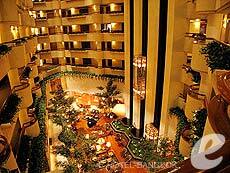 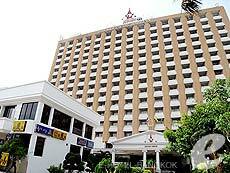 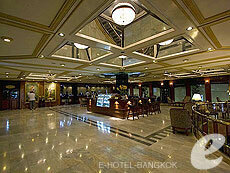 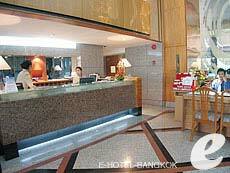 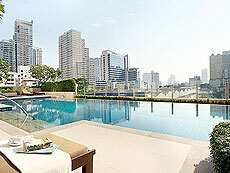 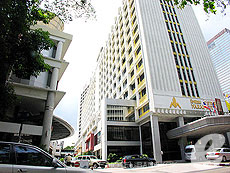 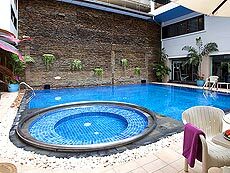 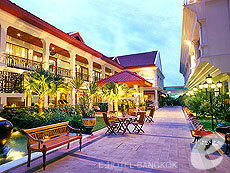 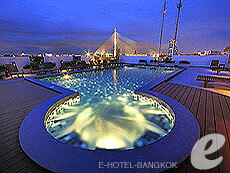 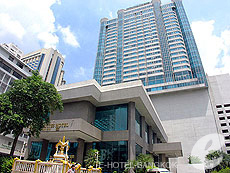 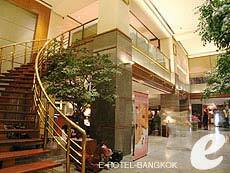 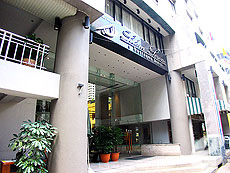 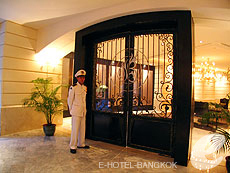 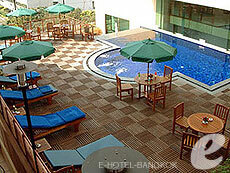 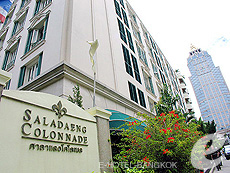 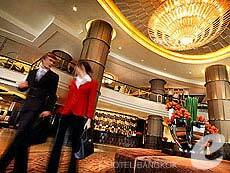 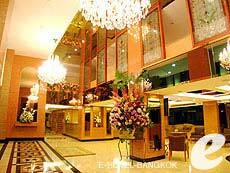 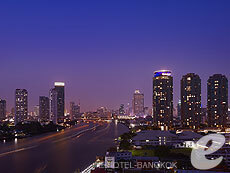 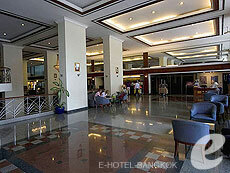 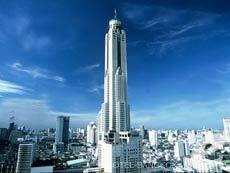 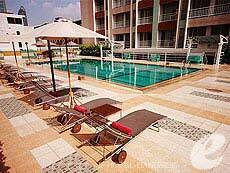 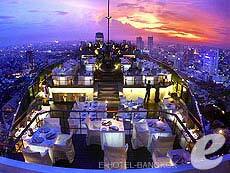 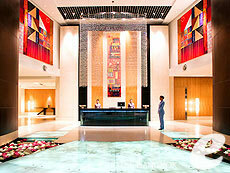 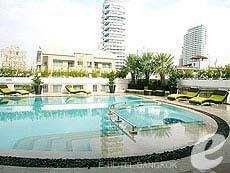 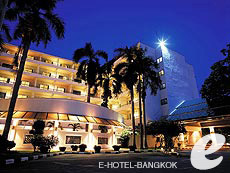 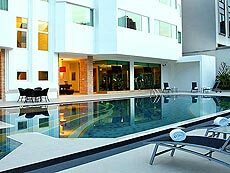 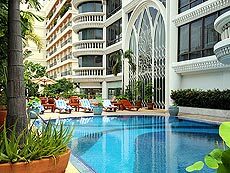 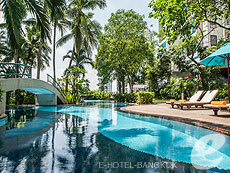 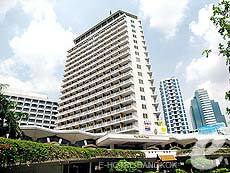 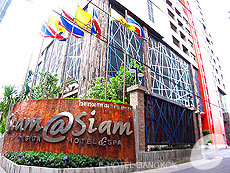 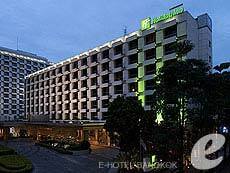 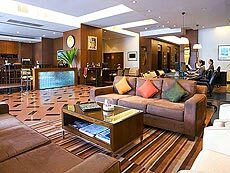 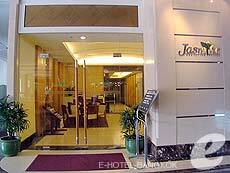 Khaosan Park Resort opened in February 2010 in the heart of bustling Khaosan Road, a world famous backpackers street. 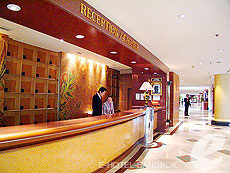 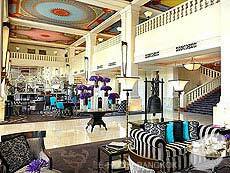 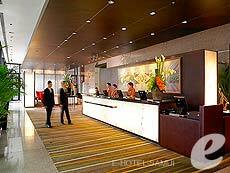 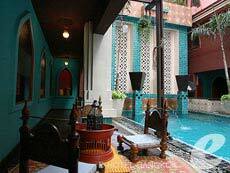 The hotel offers 47 rooms in 4 categories to suit your needs. 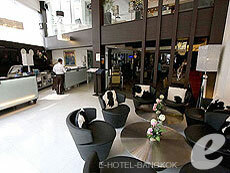 Recommended for budget travelers. 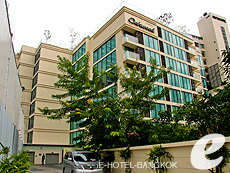 BTS/MRT Station a 4 minutes walk to BTS Nana station, a 8 minutes walk to MRT Skhumvit station. 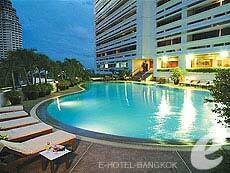 BTS/MRT Station a 2 minutes to BTS Asok station and MRT Skhumvit station.